Lélex resort opening date will soon be available. Lélex is a resort from Jura and is situated at an altitude of 900m in the valley of Valserine. Available are beautiful hiking paths, for pedestrians or electric bikes in the Parc Naturel Régional of Haut Jura. Lélex is an unusual family-friendly resort with a wide range of activities: golf, well being, cani-rando, paragliding, canyoning... The region of the Jura also offers culinary specialties such as morbiflette, fondue and even the approved comté cheese served with a glass of Arbois, a regional wine! For a different and relaxing stay! 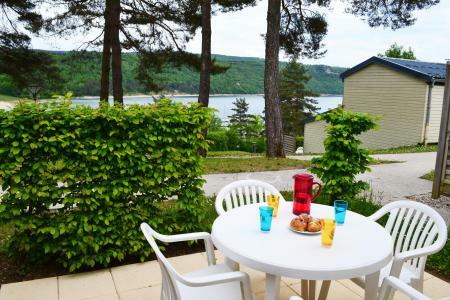 Book your accommodation in to Lélex resort, a few steps from your favourite activity.